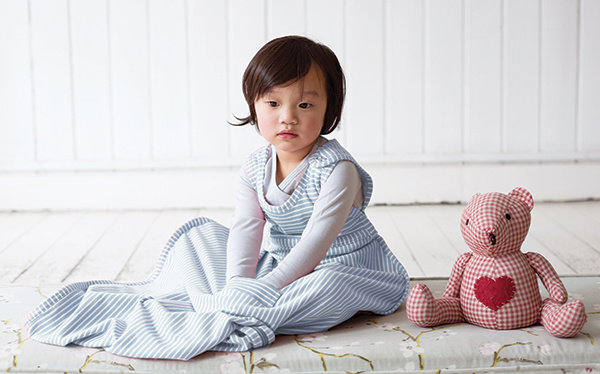 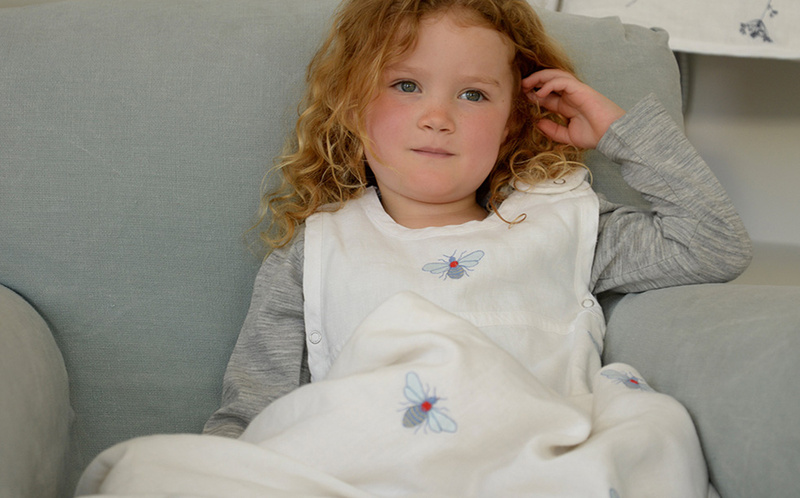 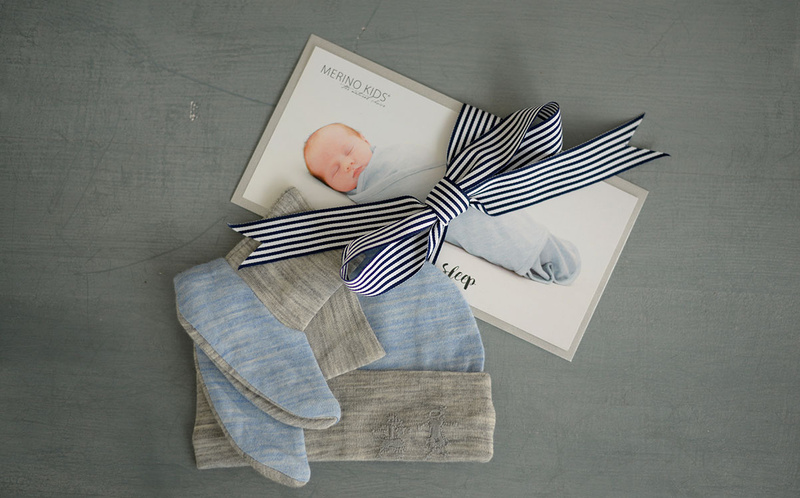 The Merino Kids range of superfine merino baby clothing is perfect for layering your baby in summer and winter. 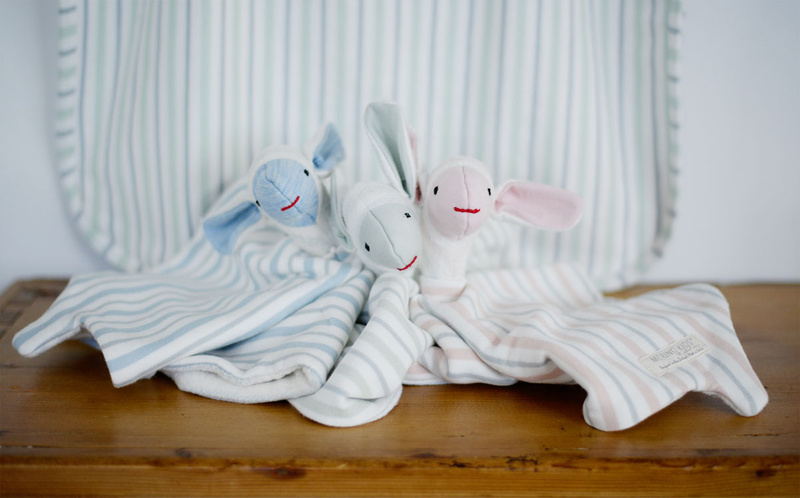 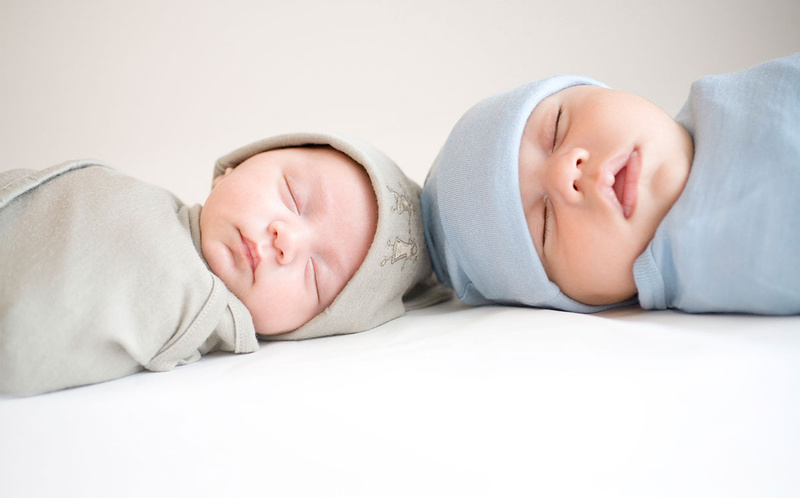 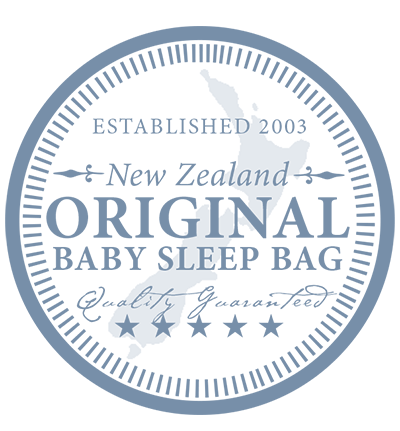 Regarded as the 'Best Baby Merino' as voted by parents in the OHbaby! 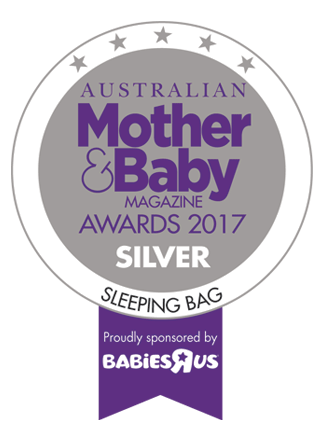 Magazine awards in 2018.